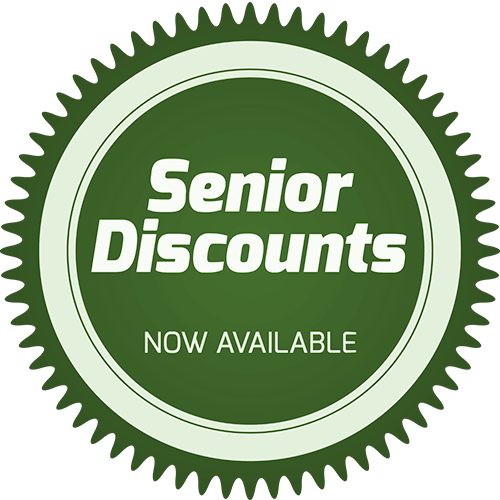 Wichita Falls, TX, preferred LG Appliance Repair & Samsung Appliance Repair Specialists. Want to know if Schubert's can repair your particular model? No one fixes more broken appliances in the Wichita Falls area than us. Whether it makes more sense to bring your broken appliance to our Wichita Falls, TX location or have us fix it in your home, here's how to get in touch. You can count on Schubert's Appliance Repair for the fast and friendly repair service you deserve and expect. When an in-home appliance stops working correctly, you want someone who's more than just a handyman to quickly repair your problem. Schubert's Appliance Repair owner and head technician Lee Schubert received technical training from TSTC in Sweetwater fresh out of high school, and he's been repairing broken and malfunctioning in-home appliances ever since. All told, Lee's been helping Wichita Falls, TX, area homeowners with their appliance repairs for more than 20 years, and is still going strong. If it's in your Wichita Falls, TX, home, Schubert's Appliance Repair can probably fix it. Whatever your appliance repair needs, Schubert's can handle them. We're qualified to work on all major makes and models of refrigerators, stoves, washing machines, dishwashers, dryers, microwaves, and we also do water heater repairs – even window air conditioning units that have suddenly stopped cooling during our intense North Texas heat waves can be repaired by our appliance repair technician. Schubert's Appliance Repair is one of the few repair companies in Wichita Falls qualified to work on Samsung appliances and LG appliances, and we also service numerous other makes and models, including GE, Kenmore, Whirlpool, Maytag and more. in-home Repair or Drop-Off Services - Whatever Works for You! Regardless of whether you bring your faulty appliance into our shop or we visit your home to make the appliance repair on-site, you'll get the same friendly, competent service that will have your trusty appliance back up and running before you know it. While our approach to most appliance repairs is professional, that doesn't mean we can't offer you a smile while we're working on it. We'll make every effort to complete your repair same day, but if that's not possible we'll see that it's done in three days or less. And if it just doesn't make sense to repair your old machine, we'll tell you – there's no point spending more on a repair than it would cost you to buy something new that does the same job just as well or better. These guys are AWESOME! Knowledgeable, professional, competent with a personable touch. You can't beat their customer service. Love them and will continue to use them every time! If you appreciate good customer service, Schubert's Appliance Repair is the only company for your appliance repair needs. Lee is friendly, honest, timely, efficient, and fair. I highly recommend his work. For in-home or drop off appliance repair service done right! 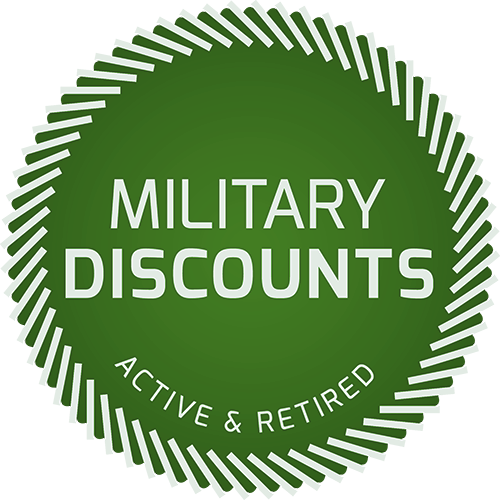 Military and senior citizen discounts are proudly offered – ask for details when you call us at 940-704-0677. We look forward to getting your appliances back up and running again!